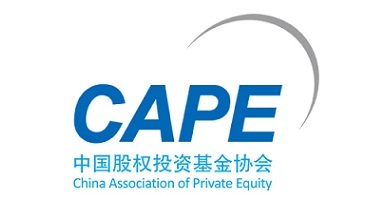 Beijing Private EquityAssociation (BPEA), which was established by PE investors joined voluntarily,is a non-profit social group approved by Beijing Municipal Civil AffairsBureau. 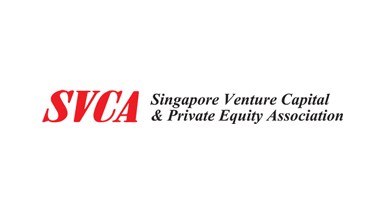 Hong Kong Venture Capital & Private Equity Association (HKVCA), established in 1987, is the oldest industry Association in Asia. 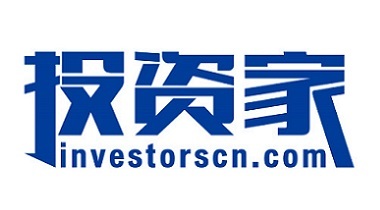 It represents institutional investors engaged in the venture capital / private equity industry at all levels - from seed, startup, growth, buyouts and restructuring - investing in the Asia-Pacific region. 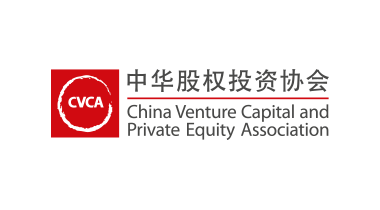 HKVCA's mission is to stimulate a vibrant venture capital and private equity industry in Asia while promoting the role of member firms in value creation, innovation and economic development. 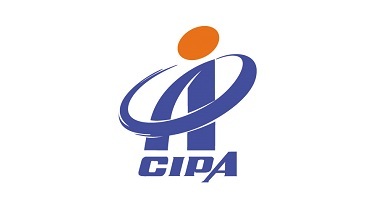 It works for the high standards in industry professional ethics, international best practices and standards; provides a forum for networking and experience sharing for its members; and represents the common interests and views of its members before governmental and other relevant bodies. 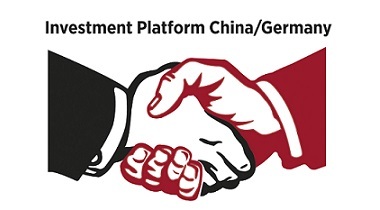 The Association organizes an active program of luncheons talks, seminars and conferences, delegations, joint activities with the government and trade bodies, and networking with other business groups on a local and international level. 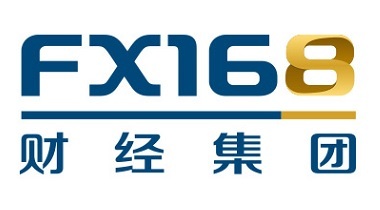 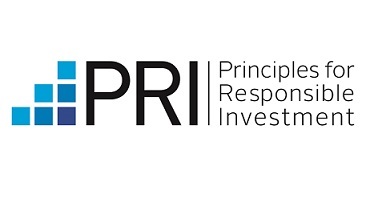 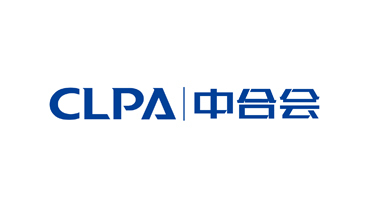 Initiated in September 2008 by leading Limited Partners ("LP") in Asia, Limited Partners Association of China (LPACN) aims to become the most credible non-profit platform of interaction for institutional investors in private equity from China and abroad. 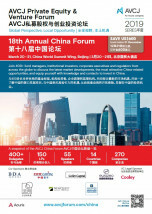 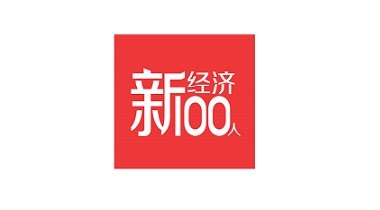 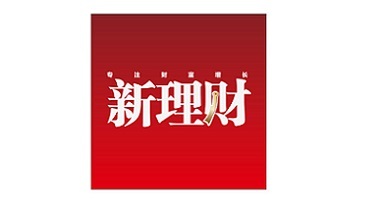 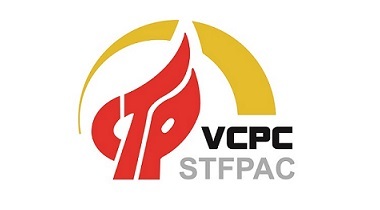 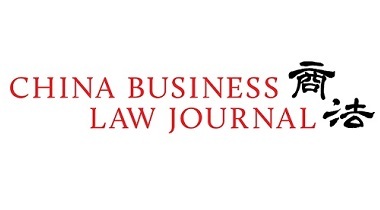 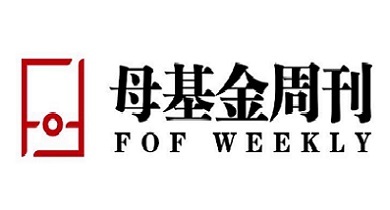 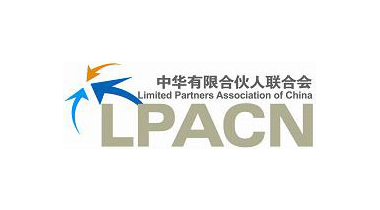 LPACN commits itself to maintaining the common interests of LPs in China, promoting the understanding and cooperation between Chinese and international institutional investors through research, forums and exchange programs, and facilitating a healthy and sustainable development for the Chinese venture capital and private equity industry.